After a long journey of travelling from wherever you may be coming from, a bottle of cold water is the answer to quenching your thirst while a plate of delicious dish helps re-energise your body. The state of Johor is another great dining hot spot, other than some of Malaysia’s popular dining places such as Malacca, Penang, and Kuala Lumpur. There are some dining hot spots in Johor that I will highlight on this blog. I am a foodie myself. Hence, providing you with dining tips is something that I enjoy. 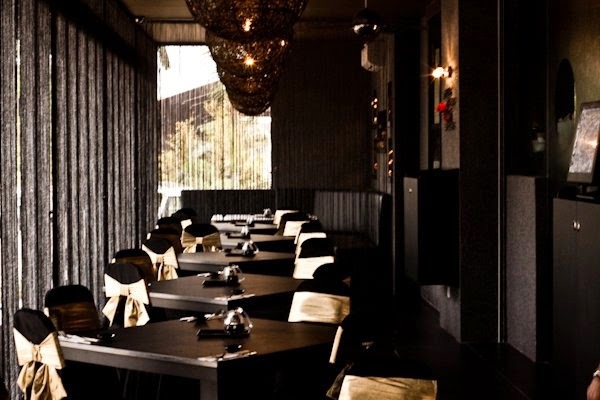 Check out some of the best dining hot spots which I have listed below. Located in Johor Bahru, this air-conditioned restaurant serves its customers with spicy and mouth-watering mutton and Chicken Briyani. This restaurant only serves Halal dishes; no beef and pork served. It is open for both lunch and dinner. 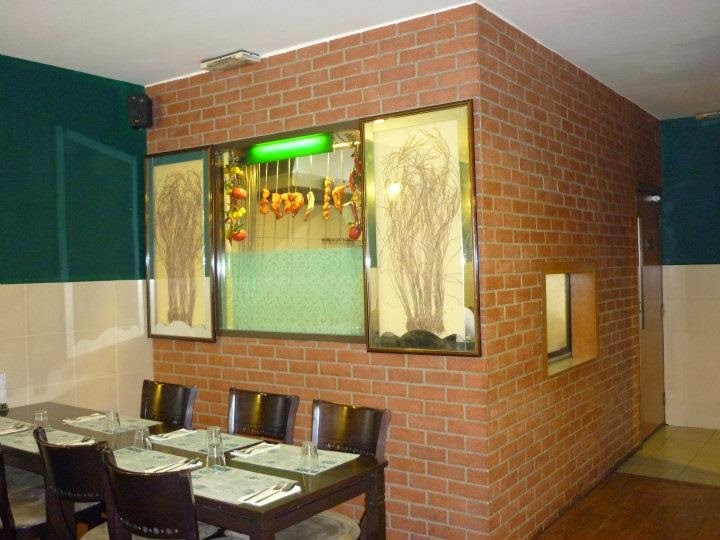 Although the prices are slightly more expensive than the other restaurants available around, the restaurant carries a good reputation for offering fast and efficient service as well as very tasty dishes. It is clear that the restaurant has done a pretty good job at keeping their customers happy. A restaurant that fulfils your needs as a customer is definitely worth paying for after all. If you are looking for something oriental, perhaps this restaurant is for you. Whether or not you are a Chinese, this restaurant simply knows how to win your heart with their good foods. Operates 7 days a week, this dining hot spot is well-known for its stunningly prepared Szechuan Hot and Sour Soup, Camphor and Tea Smoke Duck, and ‘Muaji’, which literally means peanut balls. With all the good reviews thrown on them on Trip Advisor, how can we deny its credibility as a good restaurant? To prove this, Qing Palace was voted as one of the best restaurants in Malaysia by Malaysian Tatler for unsurprisingly 15 consecutive years. Founded by Chi Ling, a medical bioscience professional who finds passion in baking and cooking, this is a highly recommended dining hot spot for those of you who are into sweet things that melt in your mouth. Forget about coffee houses for awhile and jump right in into this comfortable café and bakery. 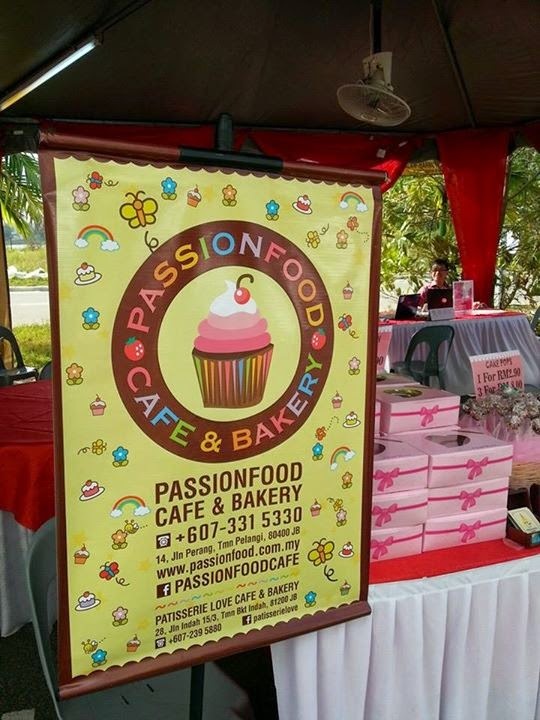 Not only does it provide great ambience and friendly service, this F&B player is also an expert in impressing its customers with tempting desserts sold at reasonable prices. This is the kind of place I would spend my afternoon on book reading. The best part about this place is that I can easily grab something for breakfast, such as cupcakes and macaroons. Japanese cuisines are just so popular in Malaysia, and the number of Japanese restaurants is continuously increasing. One of my recommendations would be Nijyumaru Japanese Restaurant, a Japanese restaurant located in Skudai. The restaurant has received positive feedback from satisfied customers, which then led them to achieving the Certificate of Excellence 2014 from tripadvisor.com. Customers can simply make bookings especially when entering in groups, organising parties, requesting for table service, and takeout. Apart from all these convenient services, this hot spot is also great for children. Due to its excellent service, the restaurant has managed to gain more popularity, resulting to crowdedness during peak hours (lunch and dinner). But if you are planning to come in a big group, be sure to make prior reservation. Perhaps the restaurant should expand its size in order to keep up with the rising demands. Although the restaurant is still on its way to achieving an award for the excellence of its dining service, the feedback given by its customers on tripadvisor.com are all positive so far. This hidden gem probably needs more exposure due to its location. Regardless of its less strategic location, this dining hot spot is still one of my favourites, thanks to its good foods and excellent service. Arab hospitality is definitely one of the best – they tend to over feed you, which is pretty good in a way that you’ll always feel satisfied for the amount of money you pay. In terms of interior design, its surroundings are pleasant to the eye and worth telling about. 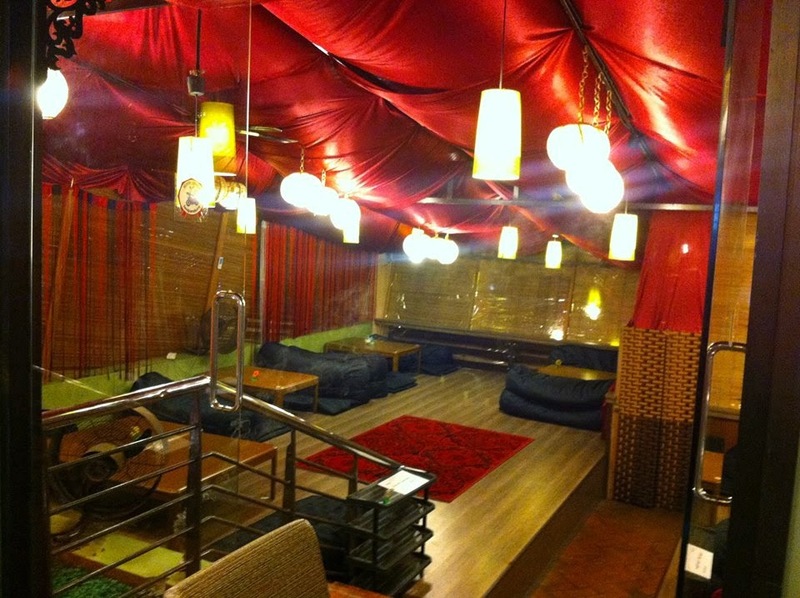 There is another add to its middle-eastern menu – they also serve Pakistani dishes! Need delivery? The restaurant has its delivery supported by Food Panda, one of the country’s leading delivery service. Republished for Johor Transport. They offer Legoland transport from Singapore through family-friendly, comfortable, chauffeured vans.